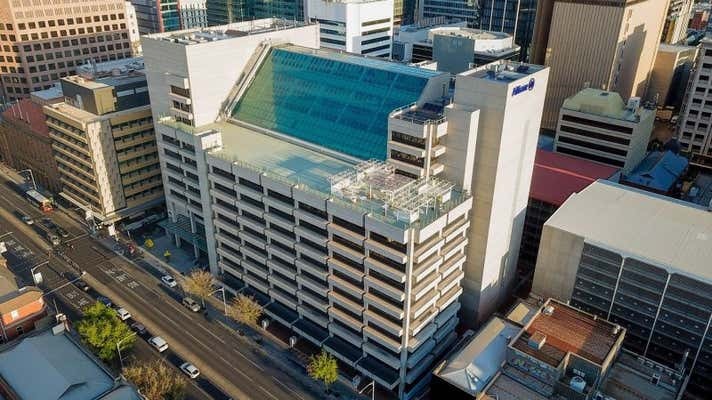 Colliers International and JLL offer for sale a 100% freehold interest in 55 Currie Street by International Expressions of Interest. 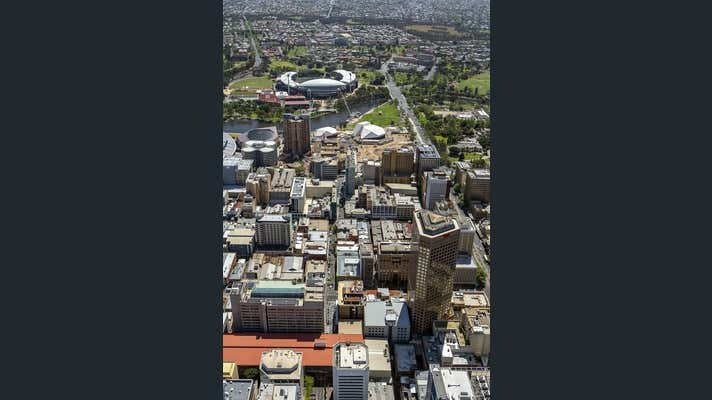 Located in the heart of the western core precinct and strategically positioned at the epicentre of Adelaide’s burgeoning laneway network, 55 Currie Street is perfectly positioned to capitalise on Adelaide and South Australia’s dynamic and rapidly growing economy and CBD office market. Inspections of the property can be made by appointment through the exclusive selling agents. 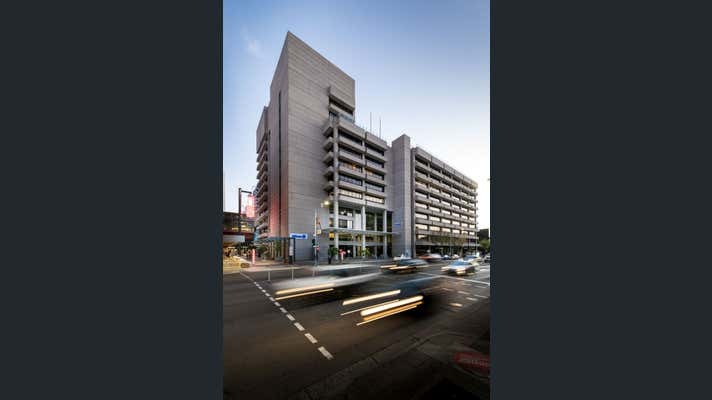 A 100% freehold interest in the asset is being offered for sale via an by International Expression of Interest process, closing at 3.00 pm (ACDT) on Wednesday 21st November 2018.